This is a must see! 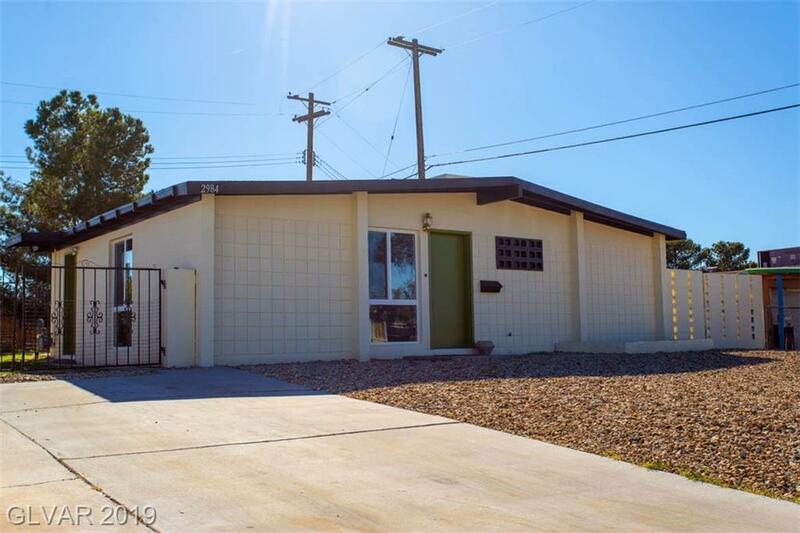 Completely renovated two bedroom home in the heart of Las Vegas. 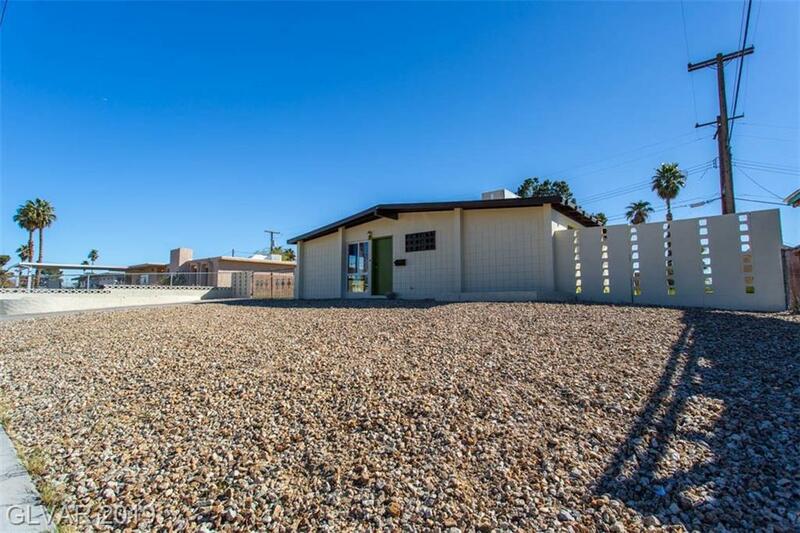 HUGE lot with endless potential, backyard features large patio and storage shed. RV parking and NO HOA! 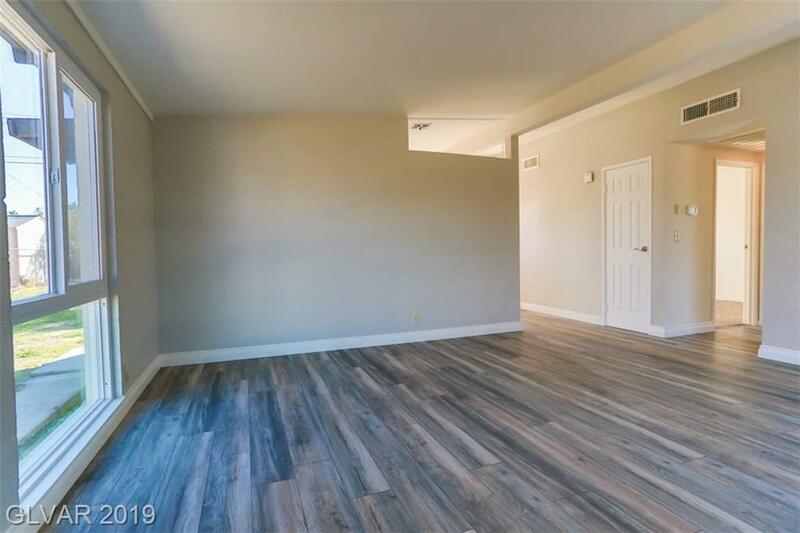 Upgrades include beautiful new flooring and paint, brand new carpet in bedrooms, and granite countertops in the kitchen. 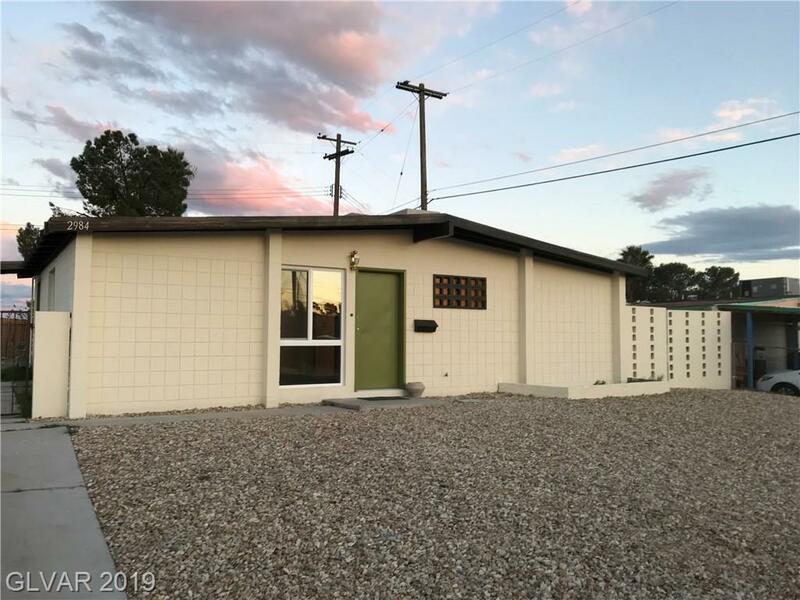 Remodeled bathroom features gorgeous 18x18 tile, brand new vanity, tub, toilet and hardware.